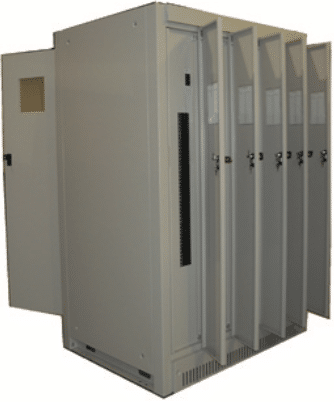 The Energy Station TX™ is designed for applications like data centers where integrated power distribution provides the best solution for system integration. 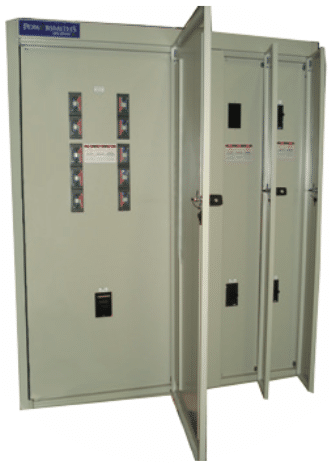 This unit has options to integrate a mix of primary and secondary breakers, on the sides or top of the transformer, providing a compact and cost-effective strategy for concentrated high-density power distribution, and all in one UL Listed unit. VERSA One size does not fit all. 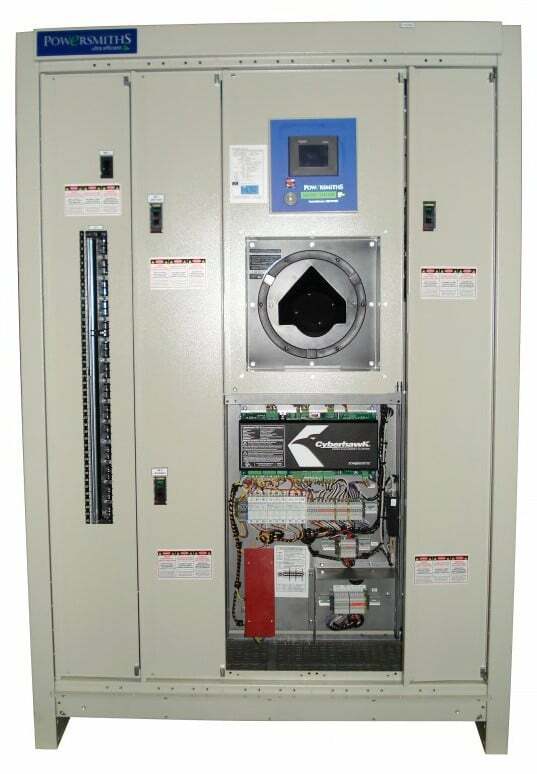 Our most versatile unit supports extensive configurability to meet unique system requirements and maximize effectiveness. 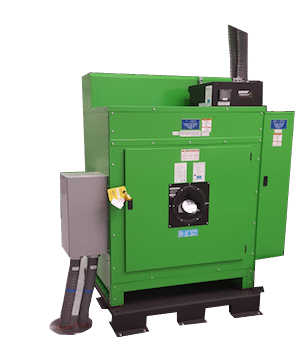 TX Transformer with integrated breakers supports an even greater overall reduced footprint and simplified deployment closer to the load. LM All the benefits of a Powersmiths’ solution made to match a server cabinet look, for sleek in-row styling that brings symmetry and visual balance to row. MVO One unit doing the work of many. Dual and triple voltage outputs allow 480/277V, 415/240V and 208/120V to simultaneously coexist. Also enables incremental migration for future expansion/upgrade. HID Geared towards retrofit applications requiring greater power densities than existing units can provide. HID supports front and rear distribution for deployment in mid-row. 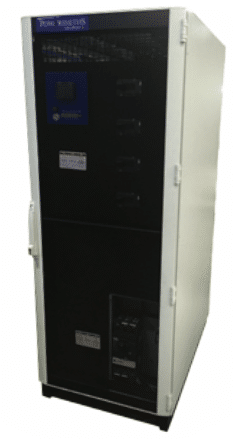 All PDUs come standard with OPAL™ Series transformers: Optimized efficiency for the application, with managed inrush currents. Contact the factory for the latest options, any questions or clarification.